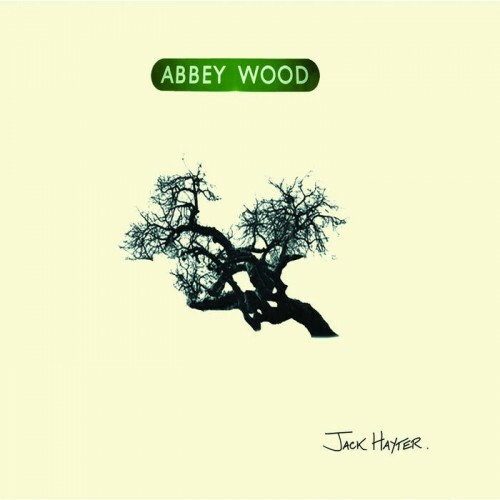 Abbey Wood, the latest album by Jack Hayter nails it. It’s got the quality songs, in particular the melancholic opener The Mulberry Tree. There’s perfect vocal delivery, with Hayter’s wise old vocals bringing life to the tales throughout. And then there’s a great back story, of an album created while the former Hefner man was living in what he describes as a “leaky and abandoned” derelict children’s home in London. Among this home’s four kitchens and six bathrooms, none of which worked, these 12 folk songs were crafted. It is these echoes of the young and vulnerable former residents, floating around him as he slept on old pallets, that are key to the success of this album. This is particularly the case on But I Don’t Know About Frankie and I am John’s Care Home. But there are also some other characters from the capital to add into the mix. For this is an album about London as well, with some staple urban folk fodder of shipwreck victims and tragic petty criminals joining in. The shipwreck one, Arandora Star, is particular effective. This recounts how around 850 German and Italian internees and prisoners or war died after being hit by a German U-boat while being transported to Canada. The awful irony, that some had fought the fascists in 1936’s battle of Cable Street before being sent needlessly out to sea as target practice for the German navy, is not lost on Hayter. Fanny on the Hill, about a thief on the run from the constables and in need of a drink is another folk standard topic elevated by Hayter’s voice and the ghosts of those who lived in his derelict muse. There’s some guests here to help Hayter conjure up this collection, including Suzanne Rhatigan’s vocals on the aforementioned Arandora Star and the excellent Bigger Than The Storm. Ralegh Long, whose own recordings are enriched by Hayter’s pedal steel, also drops by to provide piano on The Stranger Fair. With the back story to go with it and the earthy grit of Hayter’s vocals this is not only one of the best folk albums of the year, but is a strong contender for our end of year best of list too. Jack Hayter- Abbey Wood is released on Gare Du Nord on March 23. For more information see here. In the year he becomes a pensioner John Howard continues his prolific renaissance with another of his regular EPs that pays tribute to those who have influenced him. Previous collections have introduced us to some real gems. From the likes of Randy Newman and Laura Nyro to some a welcome revisiting of the music of lesser known artists, such as Alex Highton’s beautiful A Song For Someone. Here, as John Howard marks his 65th year, he is focusing on his folk roots with some tender versions of well known and rare songs from the 1960s and 1970s by Sandy Denny, Tom Springfield, Nick Drake, Tim Buckley and the Incredible String Band’s Mike Heron. Among the most passionate is his take on Nick Drake’s From the Morning, which closes the tragic singer songwriter’s final album Pink Moon (1972). As John Howard says in his accompanying press release “it’s astonishing that he could write such an upliftingly beautiful song, celebrating nature and his delight at the changing of day into night” when he was falling to an abyss of mental illness that claimed his life. Here Howard gives it an even more uplifting feel, with accordion and piano creating a wall of sound for the splendor of life that Drake describes. John Howard’s take on Denny’s The Lady and Buckley’s Morning Glory are two further high points. The simplicity of the production on these is particular strong, focusing on Howard’s two key strengths – his wonderfully preserved pop vocals and piano playing. 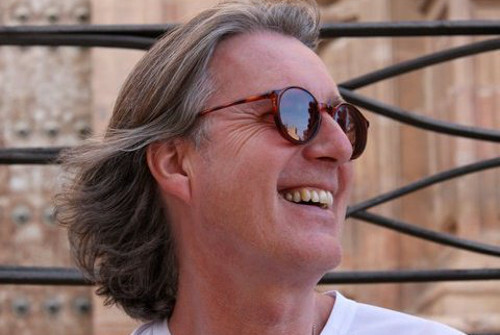 For more information on John Howard please visit his Facebook page. Top 10 Albums – Here’s Mine, What Are Yours? Copyright © Neon Filler.Original News Theme by .